Barcelona seem eager to take charge of Europe in the upcoming season. Their eye in the transfer window seems sharp after the arrival of Clément Lenglet for €36 million, Arthur for €40 million, and now, a more recent steal of Brazilian Malcom from the arms of Roma. 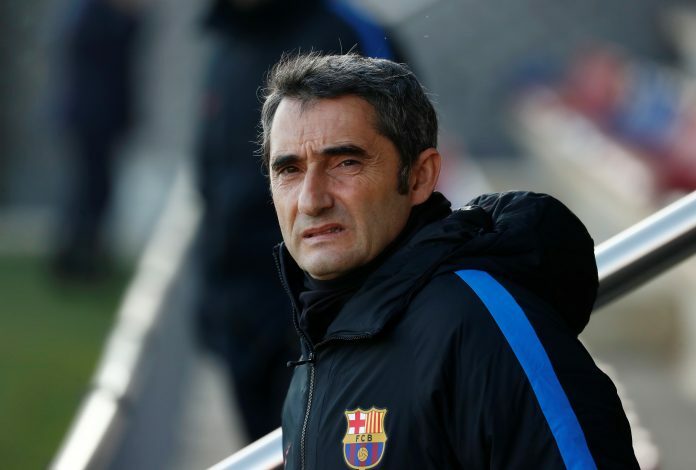 All in all, a strong intent seems to be on Ernesto Valverde’s mind, as the Catalan giants will look to overthrow Real Madrid from their zenith. Here is the potential lineup that he can deploy to make the most out of Barcelona in the season to come. With his experiments with 4-4-2 and 4-3-3 last season, perhaps a 4-2-3-1 will best achieve what he intends to do this term. 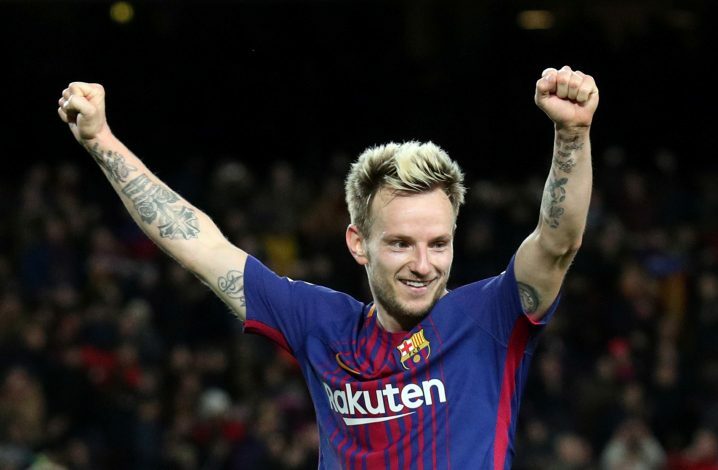 The 26-year-old German has been decisive for Barcelona, and is apt to keep his spot for most of their games. He does have the advantage of having one of Europe’s strongest defensive units aiding his effort, and that could be bettered. The right-back has won the hearts of Barcelona supporters with his antics so far, and will look to provide them with more of the same. Having to compete with the likes of Sergi Roberto for the coveted position is bound to result in a big show of improvement for both flank-men, oozing with creativity and intent. At 31 years of age, Pique still has a contract until 2022. Rightly so, his defensive abilities have been on point like always, and the side’s investments at the heart of their defense will ensure that the fresh arrivals will have an experienced mentor to learn from in the prolific Spaniard. The selection dilemma that Valverde will have to give great thought to. Both players are talented, and the fact that the latter was bought in this window seems indicative of his potential role. While Umtiti flirted with the possibility of an exit this summer, a more comprehensive duo for the future could be on its way. Barcelona’s resurrected hero, the 29-year-old Spaniard is almost certain to continue wrecking creative damage on their flank next season. The gaffer’s safe style of football, while lacking the kind of attacking punch that Pep Guardiola popularized, will benefit immensely from the presence of someone like Alba. Another player in his 30s, but a talent that is still fresh to observe and packs an attacking punch. His role will be crucial in maintaining balance to this slightly changed style of lining up the side. At the same time, new man Arthur, who has been likened to Xavi, could also be nurtured for this role. The Croatian proved his worth to the world in Russia, and his conduit play, combined with a tendency to drive forward, will without a doubt be used further in the campaign that awaits. Essentially, he’ll provide the free role up front while Busquets gives a steady defensive cover. The youngster will be more eager than ever before to prove his worth and proclaim the reason behind his price tag. While the Russian outing with France was a small hint of what he is capable of, Valverde is likely to give him a more consistent role hereon. The position that matters for the player that matters. The Argentine has made a great name for himself through his antics as a playmaker, and while his country may not be the best avenue for this, the lads at the Camp Nou are the perfect bunch to make apt use of the legend. At the same time, the new investment of Malcom could be used to aid Messi and lift the pressure off him when needed, as the Brazilian can play in both wide and central roles. First full season with the Catalan giants for the former Liverpool man. Now more than ever, he’ll look to integrate himself into the squad in a more complete manner, and the only hope that the manager has at adding a more thorough attacking punch to the side has to come through the 26-year-old. The Uruguayan, despite being 31 years old, still has a dangerous look about him when he attacks. In this set-up, which can easily revert to a 4-3-3 or a more familiar 4-2-2, the use of Messi’s playmaking abilities, coupled with the attacking tendencies of the rest of the team, can be best utilized to create the maximum amount of goals through Suarez.